Creating a “WoW!” as the first impression is the key when selling your property. The internet and MLS listings are working for you 24/7. Your property has to look and show its best. Professionally staged properties sell quicker and often, for more money, than competing homes in the area. The Staging Association statistics show that homes staged prior to being listed sell 90% faster than non-staged homes and staged homes spend less time on the market. Don’t settle for a wait-and-see approach to selling your big investment. You will get the best results if you have your Fort Erie, Ontario home professionally staged before listing it. Elegant Living Decorating provides home staging services in Fort Erie, Ontario ensuring your house or space will appeal to a wide range of buyers. Home staging can showcase the best attributes of your home and minimize imperfections. When buyers walk into a professionally staged home, they will immediately picture themselves and their family enjoying the space. 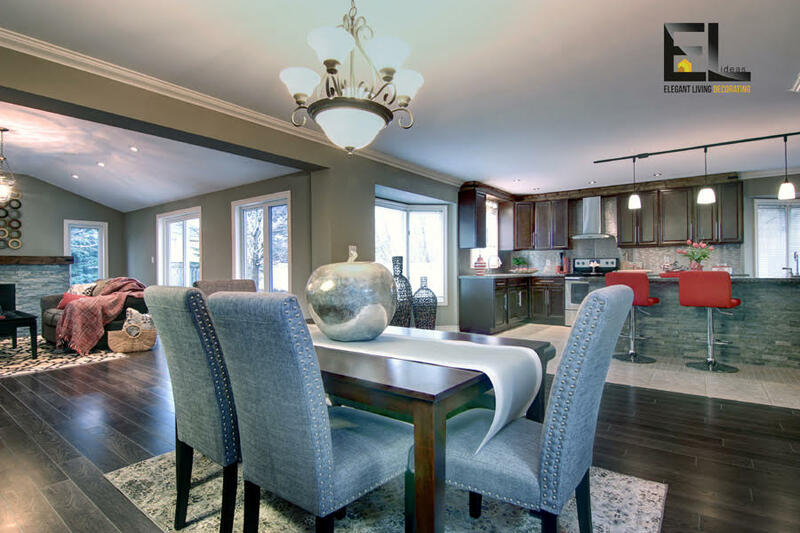 Tasteful decor and an experienced interior decorator staging your home will have it out shining the competition in Fort Erie, Ontario; your home will be ready for its big selling debut. Elegant Living Decorating of Fort Erie, Ontario will use the appropriate furnishings and accessories that relates to the architecture of the home. The buyer demographics and municipal locations are taken into consideration when staging and stylizing the property. All items are selected specifically to maintain the homes beauty and appeal to the widest number of potential buyers. Don’t know what to do or where to start? Our Staging Consultations are a great way to get the most informative and advice to prepare your home for the market. For more information on Elegant Living home staging consultation “walk and talks” or if interior decorating is the service you require in Fort Erie, Ontario, call 289-668-7018 today.